There was a time when I became a bit desperate trying to find the perfect outdoor, handy knife for myself. I have enjoyed adventurous activities such as hiking, camping, fishing and many more and everytime I go out before, I was at the mercy of my friends because I always end up borrowing their knives to clear my path or to cut or slice something. Then I decided to buy one of my own but there were many brands to choose from. 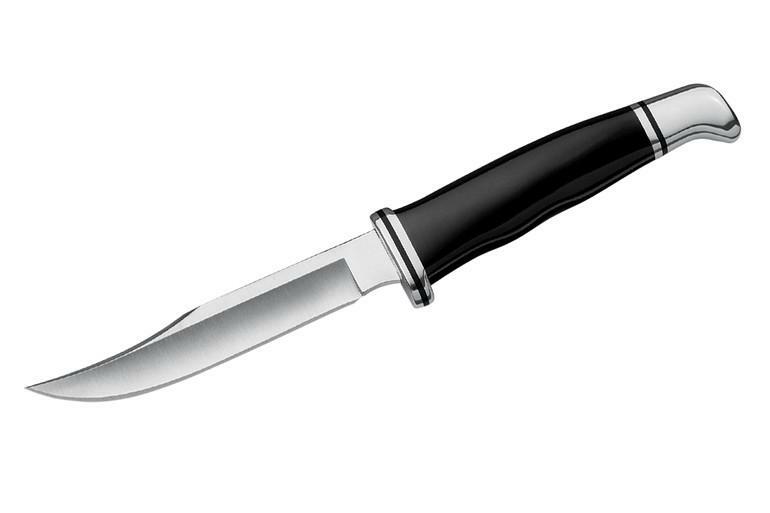 I was confused until one of my friends told me that I should probably try the Buck Knives 105 Knife. Since I trust that friend of mine, I followed his advice and to my surprise, I found this knife the perfect partner for my outdoor getaways. If there is one thing that I have learned, it’s the fact that it would be best if you bring all the things you can possibly need while you are away from your home. 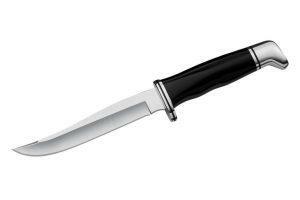 You need to prepare for all possible emergency situations and that would mean bringing helpful stuff like a knife. In my experience, the Buck Knives 105 Knife makes a reliable partner. That’s the reason why I always bring it with me whenever I go out on a little camping or hiking activity. 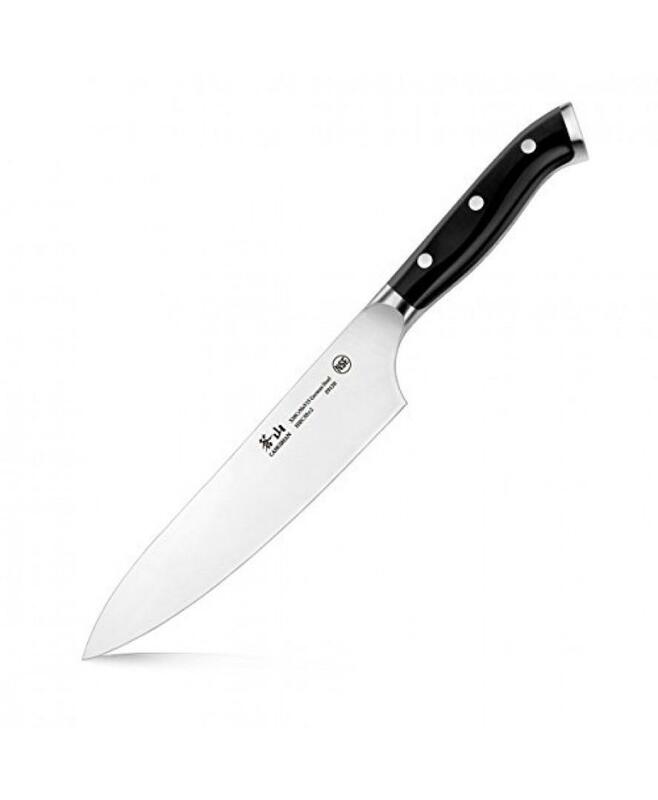 Two of the distinguishing traits of the Buck Knives 105 Knife are having excellent sharpness and commendable edge retention. That’s because the blade itself is made from 420 HC steel materials. 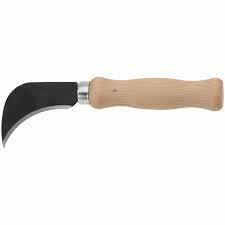 The sharpness is razor-like and you can even use it to slash out small branches of tree and vines along your way. 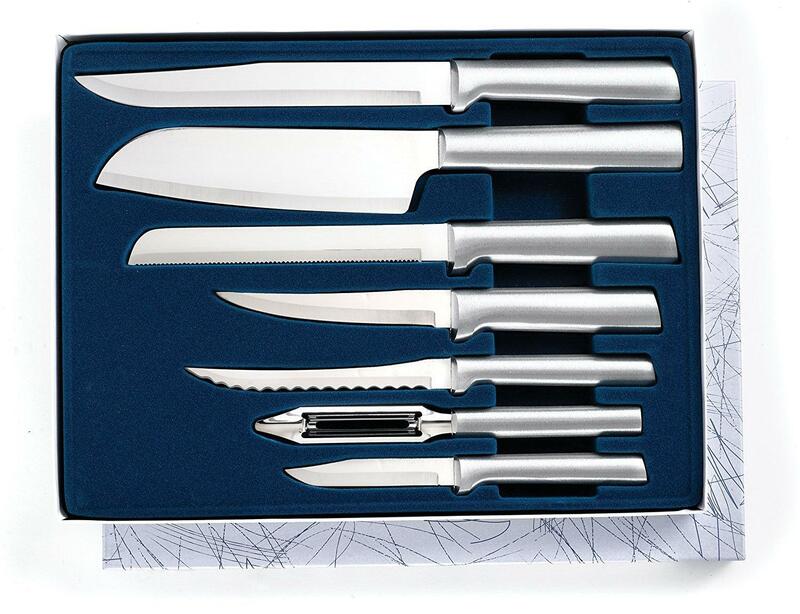 Superior edge retention on the other hand assures you that you won’t need to sharpen your knife from time to time. You’ll definitely love the idea of not cutting your own finger while using a knife, right? If that is the case, you will be relieved to know that this item comes with a finger guard integrated to the blade itself. This makes your fingers a lot safer. Not only is this sheath for safekeeping of your knife, but it can also be used to transport the item with ease. With it, you can carry your knife safely in your bag or you can also put it in your belt for easier access in times of need. 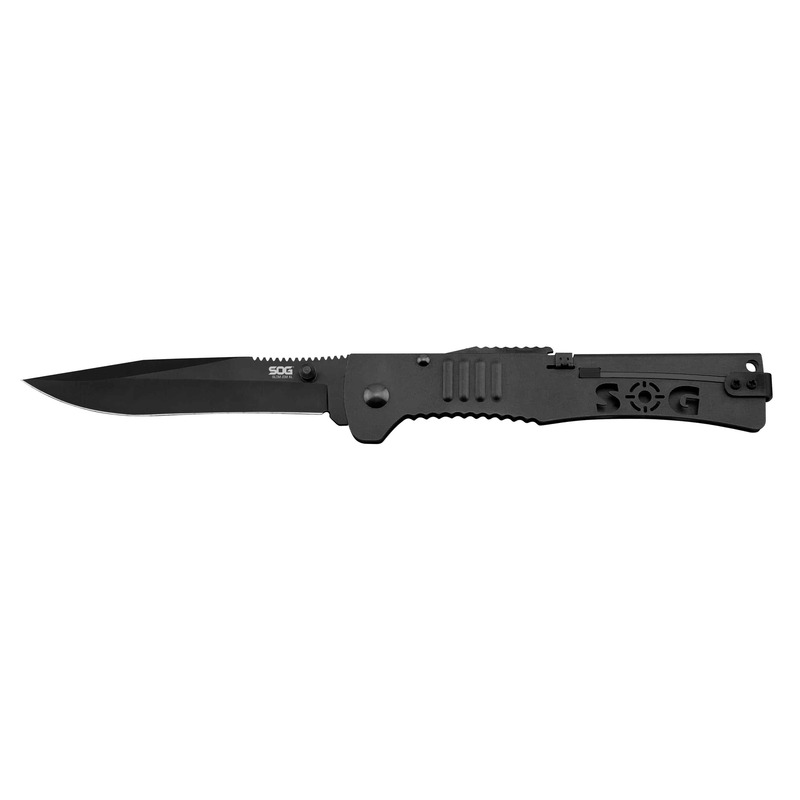 The Buck Knives 105 Knife has a rating of 4.8 out of 5 stars. This is an incredibly high but deserved rating, considering the positive comments of the buyers and users like me. 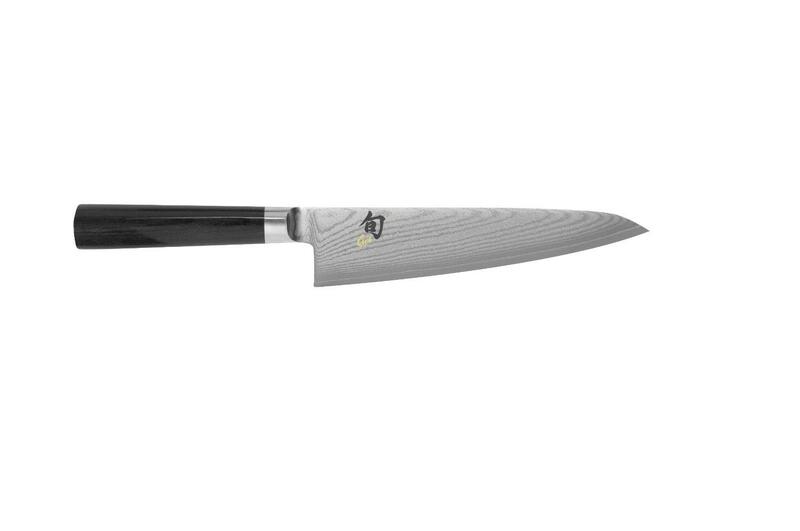 Despite being small and light in terms of weight, its sharpness, strength and edge retention are very much commendable. The finger guard is also loved by a lot of buyers including me. 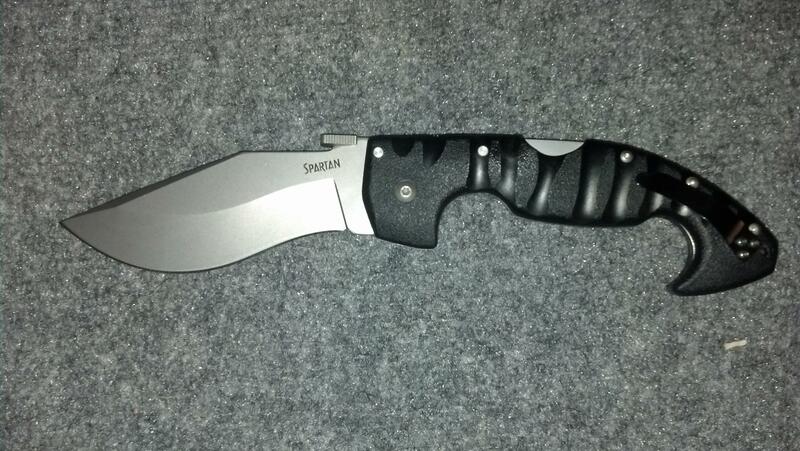 Overall, this knife is a good buy, according to verified buyers. 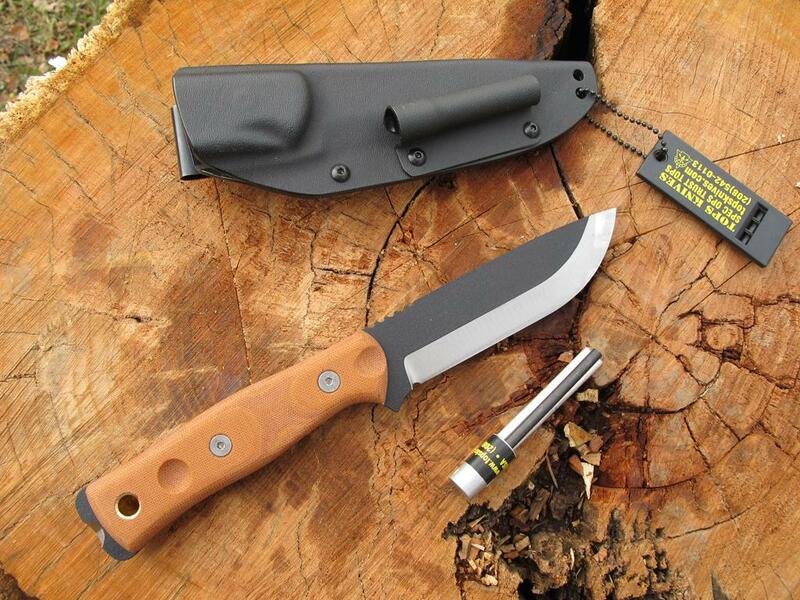 If you are looking for an outdoor knife that you can carry all the time, this is the perfect choice. You’ll never regret buying it with your money. It looks good and it performs even better. It’s a worthy investment that you’ll make. I personally recommend buying this.